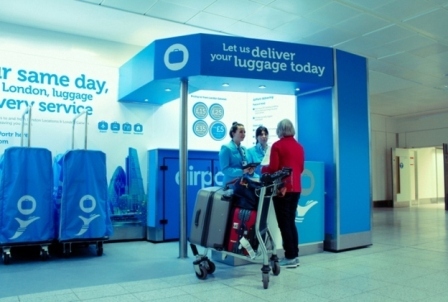 London based Portr has launched an AirPortr luggage transfer service at Gatwick airport to provide passengers with bag free flying. This adds to its existing service at London City airport which has been in operation since 2014. Gatwick passengers can take advantage of same-day, on demand luggage delivery which provides bag-free travel to and from their home, workplace or holiday destination within London, Gatwick and selected London post codes. 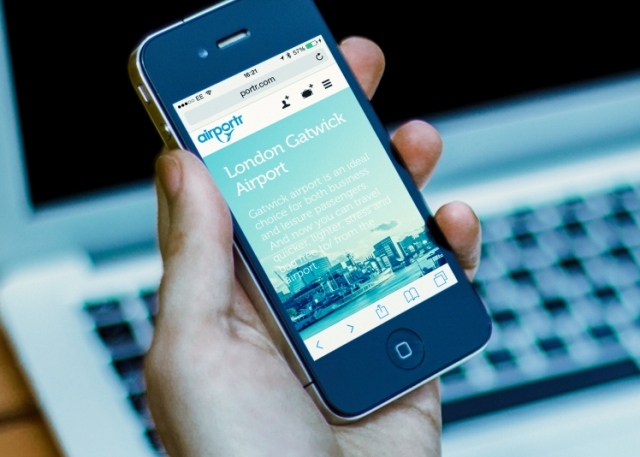 AirPortr’s team of concierges collect and deliver passengers’ baggage between their location and the airport at an agreed time allowing passengers to travel to and from Gatwick without the burden of luggage. Arriving passengers offload their bags with the AirPortr team when they land and travel straight to their destination, avoiding carrying luggage around with them all day. The AirPortr service is priced as ‘affordable’ by Portr giving an example of two bags whatever their size or weight delivered to or from the airport into Central London for £30. 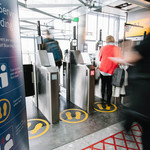 Head of Customer Experience at Portr Chris Walsh said:“Since launching the AirPortr experience we have overwhelmingly seen how the service literally changes the way people now plan and make their journeys. 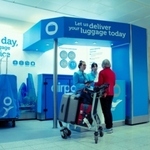 AirPortr will be operational in Gatwick North Terminal later on this year. The AirPortr service is priced as following:£15 to/from Gatwick Airport to the local area £25 to/from Gatwick Airport to central London £35 to/from Gatwick Airport to outer London. Each additional bag costs £5 (with no size or weight restrictions). All luggage can be booked and delivered in hours; GPS tracked in real time from a user’s smartphone; each booking is covered for £10,000; no amendment or cancellation fees; customers receive delivery updates by text/ email.